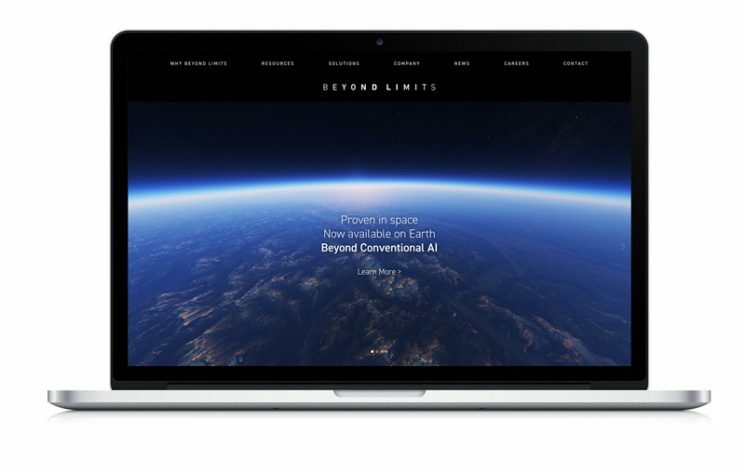 Beyond Limits, a pioneering artificial intelligence company based in Glendale California, tapped Kiosk for web development duties on their new website. The site was designed and developed to provide Beyond Limits the flexibility to manage their own content needs and rapidly make content updates including blog posts and landing pages for paid media. The site is hosted by Kiosk.